Training tips, news and motivation. Spend hours on the trail without losing any footing. The RW Takeaway: The Nike Air Zoom Wildhorse 5 gracefully hauls runners over any obstacle in all conditions. Sleek upper protects in slick environments. 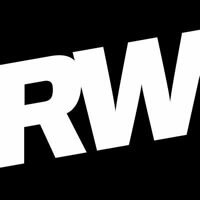 RunnersWorld - K. Aleisha Fetters C.S.C.S. Is It Better to Eat Breakfast Before a Run or Work Out on an Empty Stomach? The Boston Marathon Elites Prove Endurance Athletes Peak in Their 30s—But Why? RunnersWorld - Matthew Kadey, M.S., R.D.